This 5.5-inch mid-range handset has premium features and retails for roughly $230 USD in Russia, but will reach Latin America soon as well. 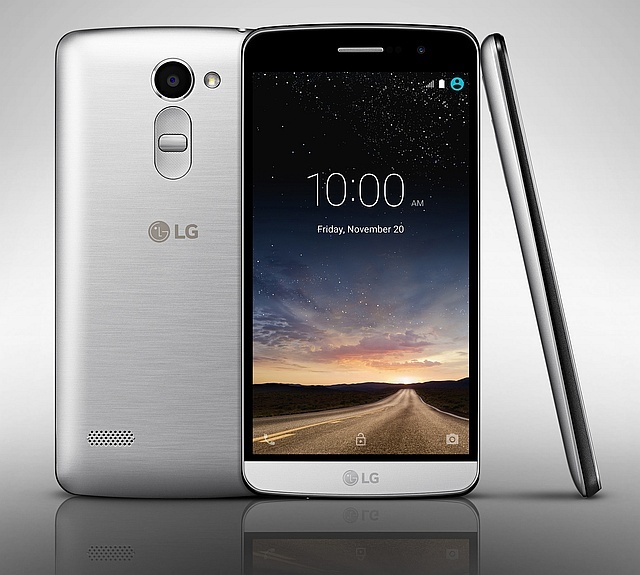 LG has just unveiled a new mid-range Android handset, namely the LG Ray. According to the official press release, this 5.5-inch device begins its rollout to the CIS region this week, while Latin America will follow soon. It packs "a stunning metallic design" and features a generous 8 MP front camera for some of the best selfie capabilities offered by smartphones in its price range. Although it is not a high-end device, the LG Ray comes with features inherited from the G series, including Gesture Shot for an easy way to take selfies. Its price in Russia is around $230 USD while pricing for other markets will be announced locally before launch. Unfortunately, the gold and titan black colors will only be available starting in January 2016.